While searching through a man’s home in Indiana, the FBI discovered thousands of dug up human bones, according to a CBS News report published Tuesday. 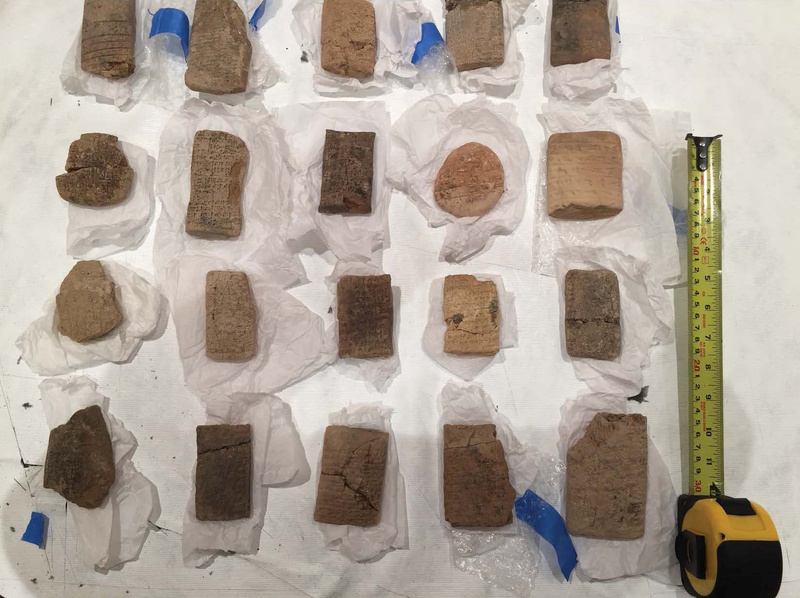 Don Miller, the owner of the house who died in 2015, gathered some 42,000 items that include “pre-Colombian pottery, an Italian mosaic, and items from China,” which Miller himself dated back to 500 B.C. “Roughly half of the collection was Native American, and the other half of the collection was from every corner of the globe,” said Carpenter, according to CBS News. “I think he felt compelled to try and do the right thing and return these home,” Carpenter said. The FBI has already returned some of Miller’s artifacts to multiple countries, such as Cambodia, Canada, Colombia and Mexico.